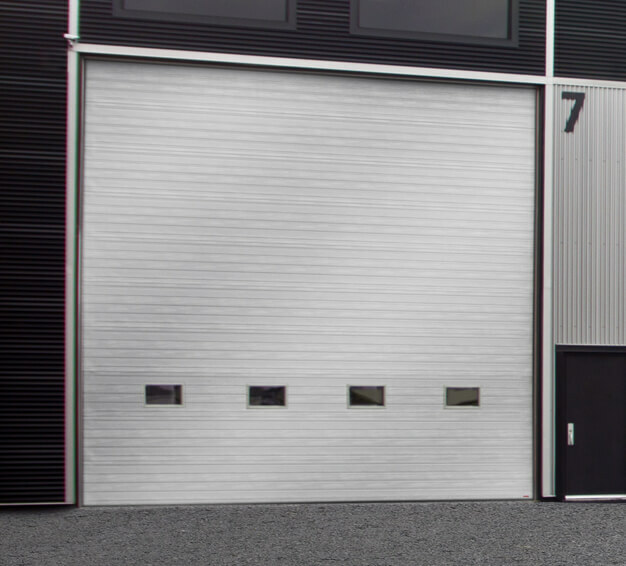 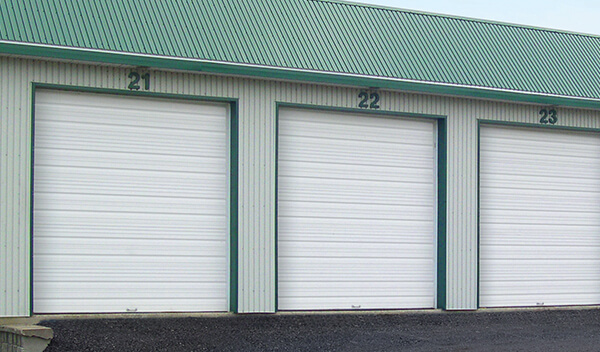 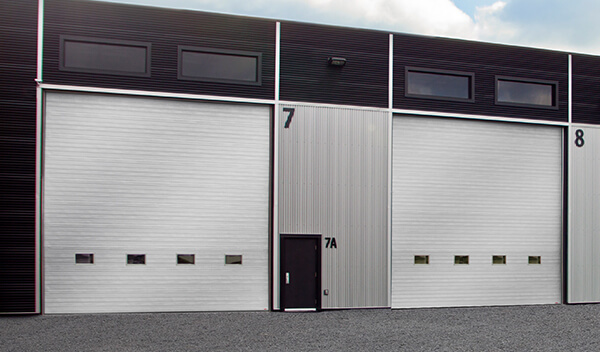 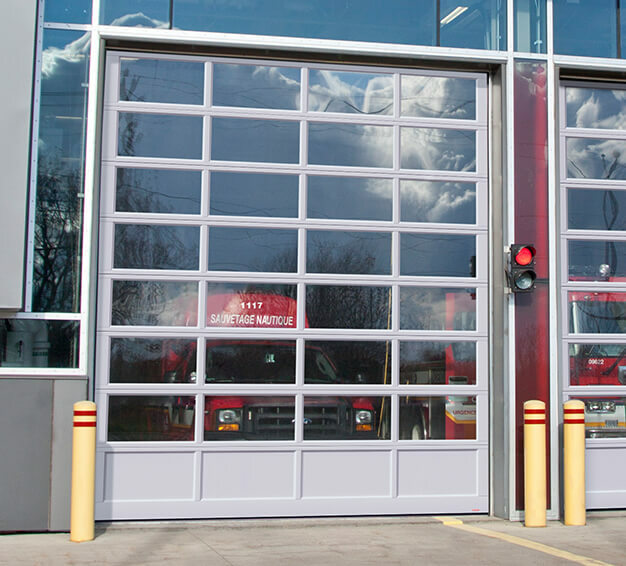 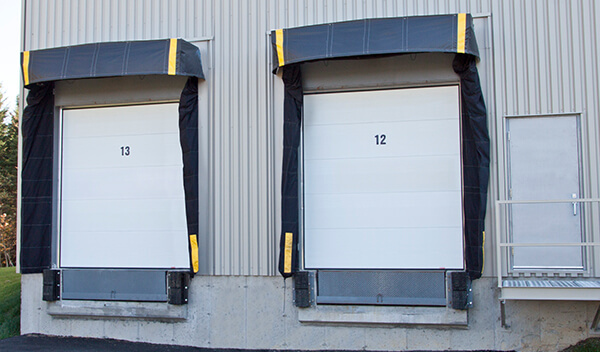 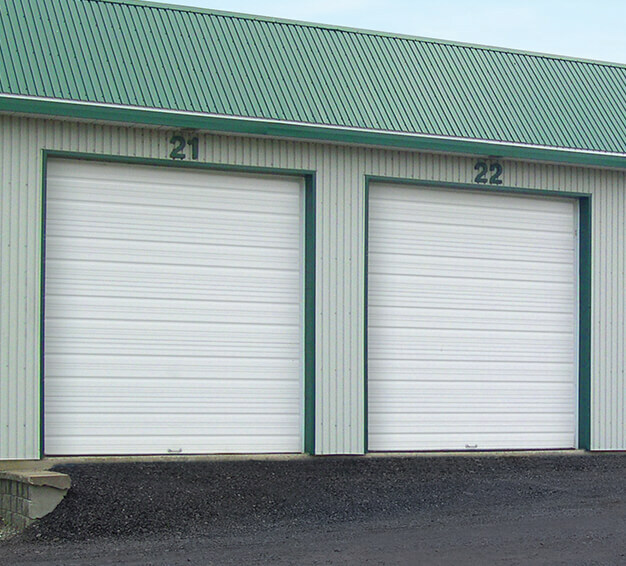 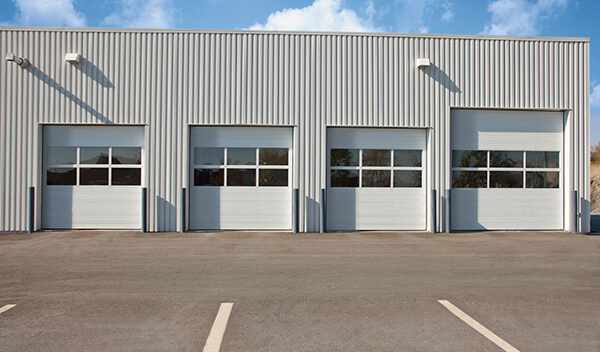 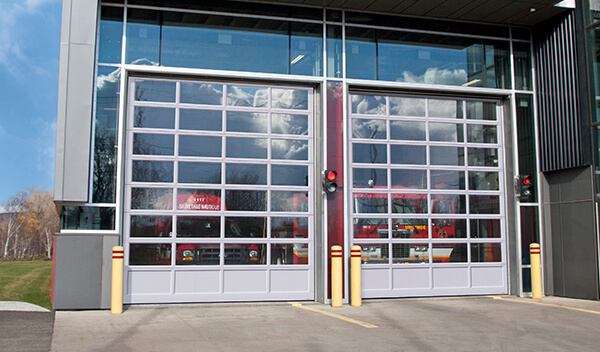 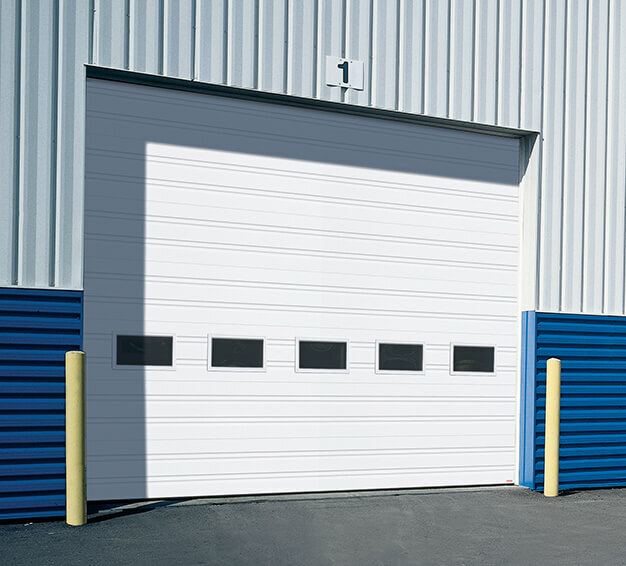 At Colonial Overhead Doors located in Johnston, NY, we are committed to offering unparalleled service to our clientele, as well as products of the best possible quality. 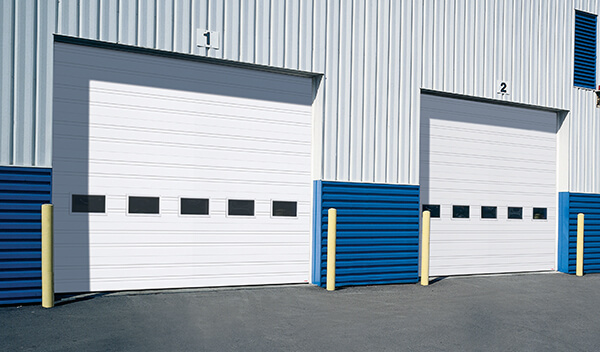 This is why we work with the Garaga brand of commercial and industrial garage doors. 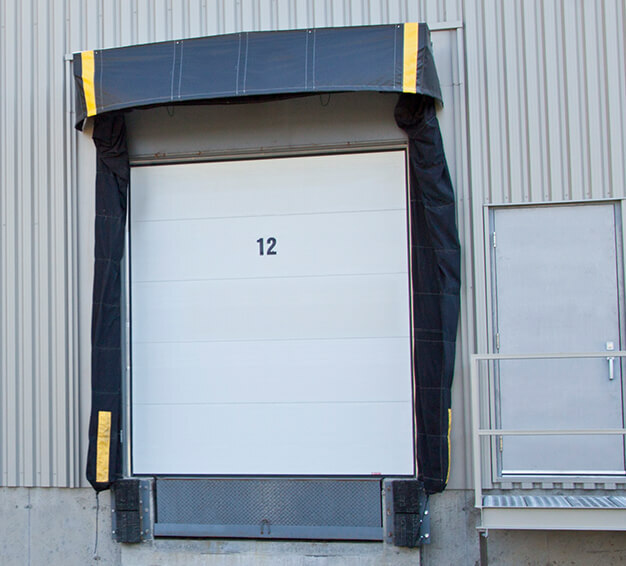 With a deserved reputation for being “stronger for longer,” their innovative design is aimed at achieving maximum performance in all areas: superior insulation, perfect weathertightness, sturdy construction, great durability and an affordable price. 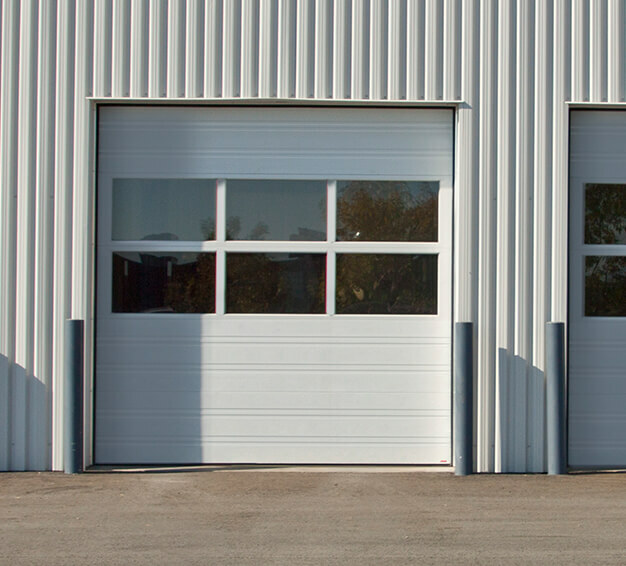 Whatever the purpose may be (whether for a warehouse, repair shop or a patio restaurant), we offer you solutions that respond to your particular needs (climatic conditions, required level of security, insulation, lighting or type of traffic).